“… I'm loving learning about foods I didn't know about and creating healthy, delicious meals that can help my body when it's stressed and lacking the vitamins it needs.” Amy Robina, Healthy Beauty Addict. I started working on this book after clients and friends kept asking me to put my philosophies and principles into something they could take away with them. So, that’s exactly what it is. 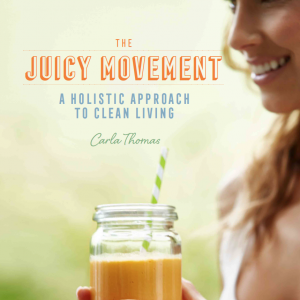 Focusing on the power of wholefoods and the essential role they play in promoting the wellness of our mind, body and soul, it features my health philosophies and everyday principles and routines. As well as a beginner’s guide to the holistic approach to wellness, my “Solving the Smoothie Puzzle” guide to balanced, nutrient-loaded smoothies, and a selection of my favourite recipes for any type of cook (I am the type who likes to keep things simple and inexpensive!). 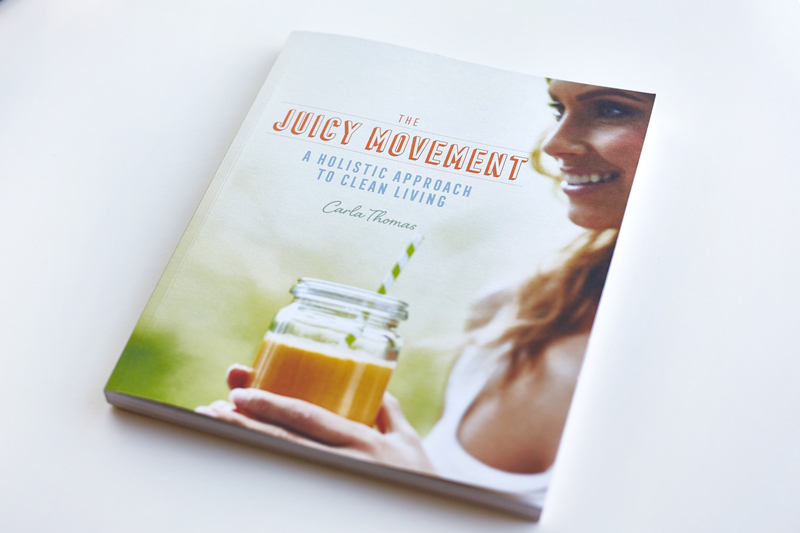 If you are looking to embark on a healthier approach to life or are already walking your juicy path (yay!) and loving what you’re doing, then this will be a great resource for you – and anyone else you’d like to share the juicy road with.